Solar and equity: Total Environment Centre and Renew address concerns. 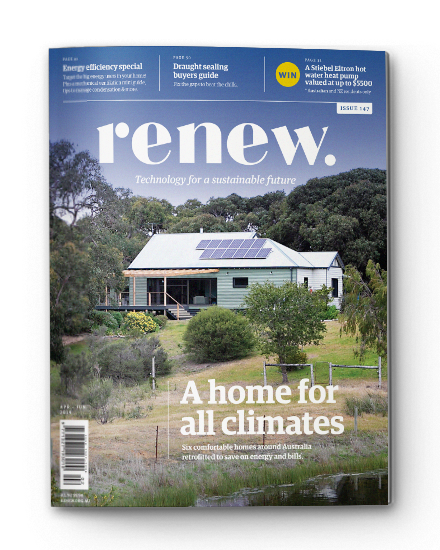 The boom in rooftop solar in Australia has brought economic and environmental benefits to solar households as well as the energy system and consumers more broadly. While substantially lower electricity bills and choice and control over household and business energy supply are the main private benefits, public benefits include lower wholesale market prices, lower network costs in some circumstances, the value of carbon abatement and the health benefits of less coal and gas mining and burning for energy generation. 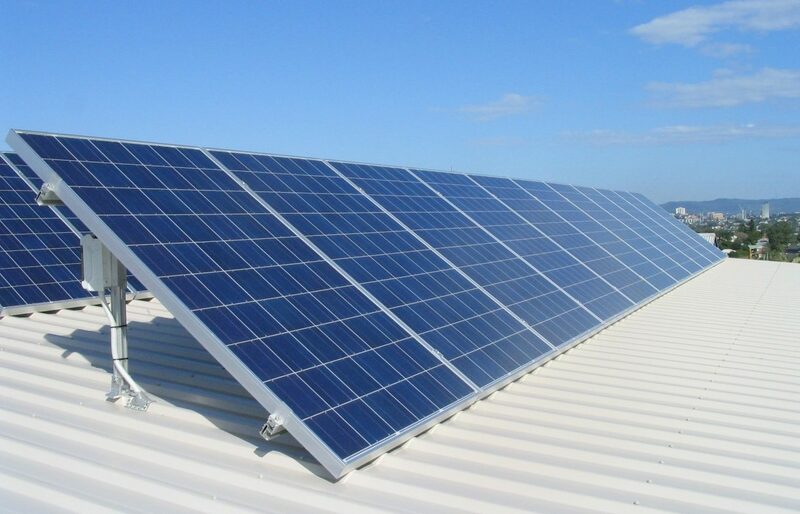 However, concerns have been raised by regulators, retailers, networks and welfare advocates that some of the costs associated with subsidising and integrating rooftop solar are being borne disproportionately by those who cannot install them because they cannot afford to, they are renters, or for practical reasons such as having unsuitable roof space or living in an apartment. 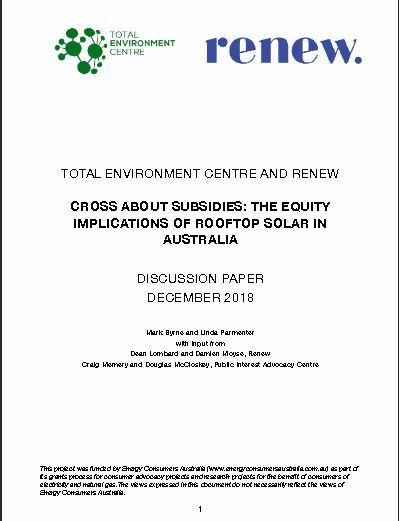 In response to these concerns, the Total Environment Centre and Renew have collaborated on a discussion paper, Cross About Subsidies: The Equity Implications of Rooftop Solar in Australia. The report identifies the range of economic costs associated with rooftop solar, especially in high penetrations; it quantifies the extent of any cross-subsidy, where there is evidence available; it suggests a set of principles that could guide attempts to address cross-subsidies; and applying these principles, proposes appropriate technical, economic and policy responses to cross-subsidies. 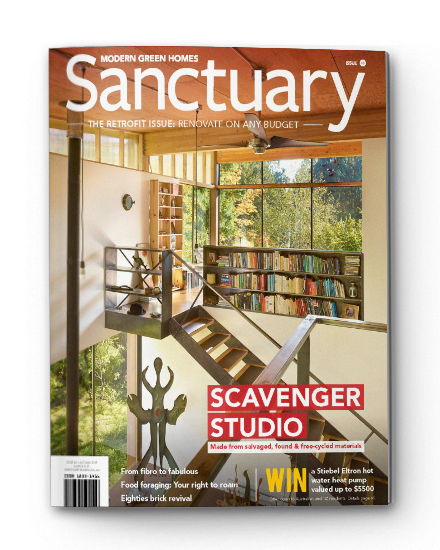 Read Cross About Subsidies: The Equity Implications of Rooftop Solar in Australia.